EOO is 1510 km², and known from five widely scattered locations. 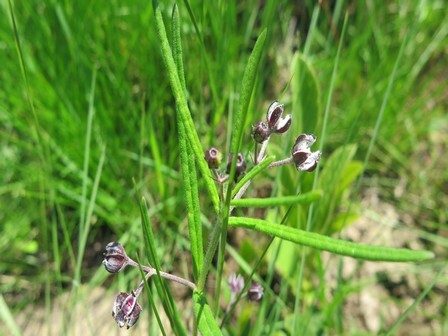 It is declining due to ongoing habitat loss and degradation, as well as competition from alien invasive plants. KwaZulu-Natal Midlands and East Griqualand. 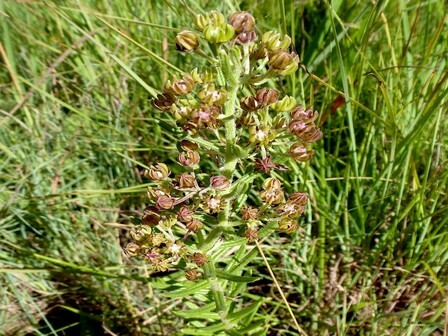 Moist grassland, on mountain slopes. Very little of this taxon's mistbelt grassland habitat remains intact after extensive losses to agriculture and timber plantations. It is threatened by ongoing habitat loss to development in the Midlands, and further south small grassland fragments continue to be degraded due to overgrazing and inappropriate fire management. 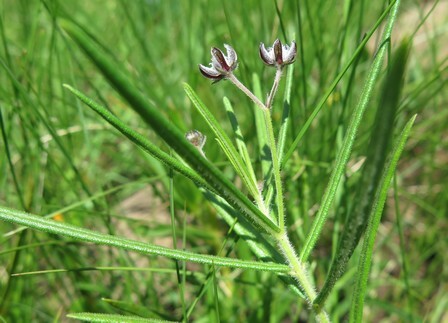 Alien invasive plants are also spreading over much of the range. The taxon is only known from a few records and was last collected 23 years ago. 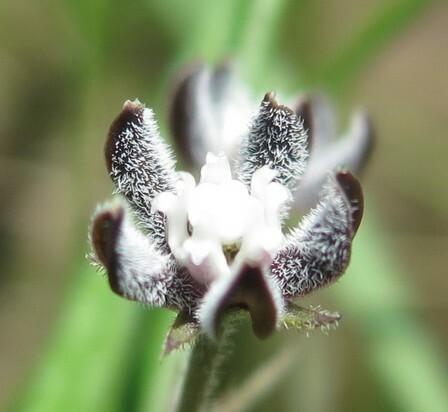 Recent surveys by volunteers of the Custodians of Rare and Endangered Wildflowers (CREW) Programme have recorded a previously unknown subpopulation in Boston, which consists of about 50 plants. This is currently the only known subpopulation, and continued surveys are needed to determine if other subpopulations still exist. 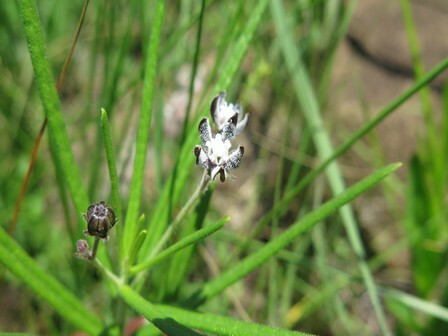 It is highly likely that it is overlooked as plants are cryptic, particularly in unburnt grassland, and intact habitat still exists at four locations known through historical records.